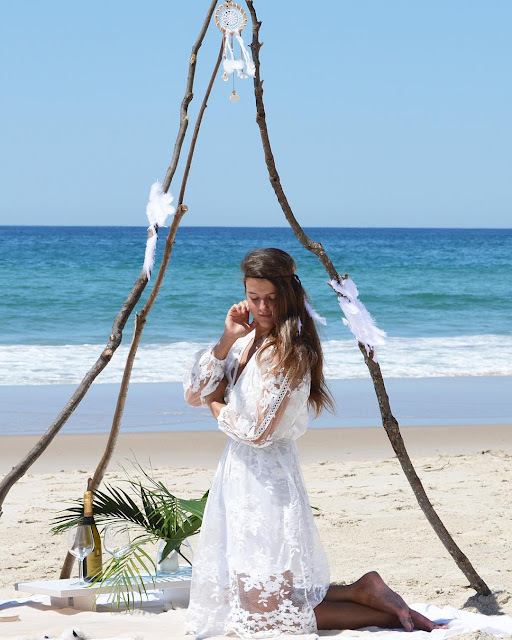 Glamour Coastal Living sells one off, handmade dreamcatchers and baby mobiles. 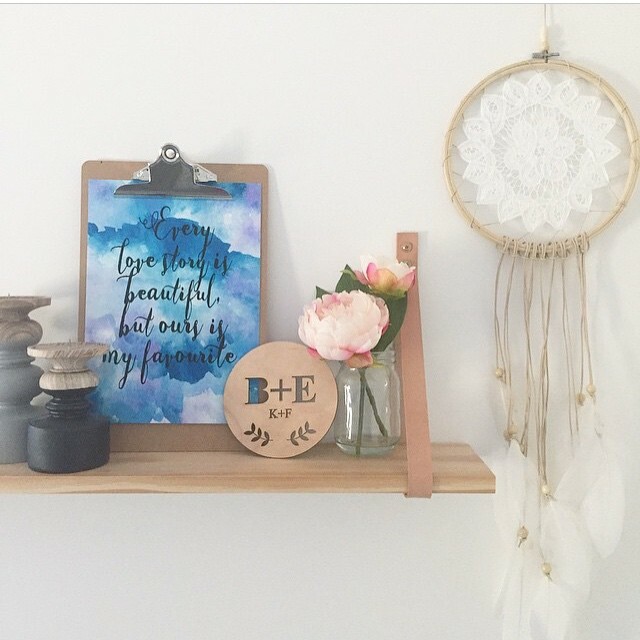 Made with love + intention your dreamcatcher will bring the sweetest of dreams. Each creation is made one of a kind + unique, to cultivate inspiring dreams while you sleep. They can feature vintage doilies, soft leather, feathers, timber, wooden beads and sea shells collected from my local beach. Ready to hang and beautifully wrapper - perfect for wedding decor, to gift or hang in your home. All dreamcatchers are handmade on the Gold Coast, Australia.